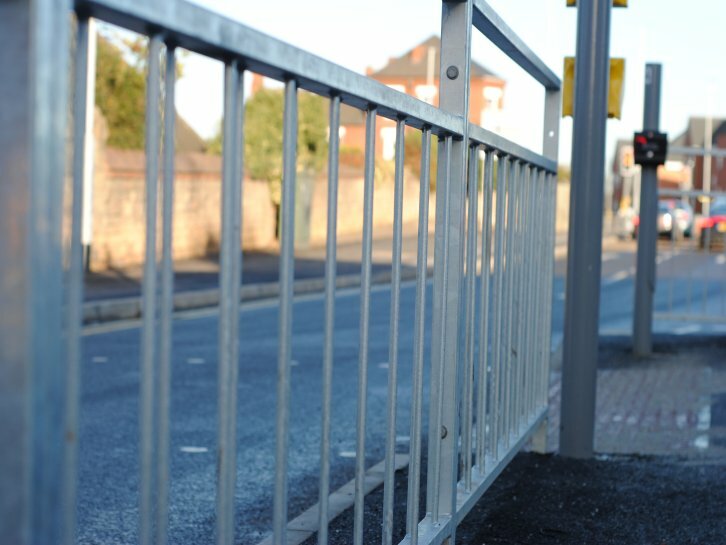 Pedestrian guardrails are usually installed on the edge of footpaths or pavements that are adjacent to busy roads and junctions in order to help guide pedestrians to safe crossing points. Metal railings can be installed almost anywhere that an aesthetically pleasing boundary is required. The surfaces through which both metal railings and pedestrian guardrail are installed usually fall into two categories; hard surfaces and soft surfaces. Soft usually means mounting into grass or earth. On soft surface projects, the mounting posts to which the railing panels will be attached may need to be lengthened as the ground is likely to be less stable and require deeper holes and the use of more concrete to ensure a stable installation. Hard surfaces are usually created by laying concrete, tarmac, paving slabs or block paving. If the hard surface finish is concrete, then the posts can be surface base plated to the concrete or set into diamond cored holes which are then grouted in place. 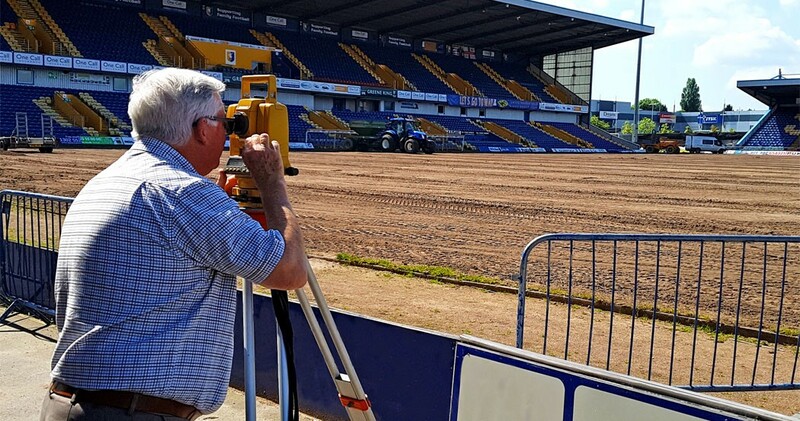 If the hard surface is an existing tarmac finish, then the surface should be neatly cut through. The posts are then concreted up to base course level leaving the final wearing course to be laid once the foundations have cured. If it is new construction then the guardrails should be installed once the base course tarmac has been laid and before the wearing course. Ideally, the post holes should be filled with concrete to appoint where the concrete is flush with the top of the base course. This means that the wearing course to be laid in one continuous operation and the appearance will be one complete layer of surface finish. Block paving and slabbed surfaces are treated the same. The footpaths should be finished and the metal railings installer will simply remove the paving slabs or block paving bricks where the foundations for the mounting posts need to be dug. The posts will then be concreted up allowing for the sand bed and slabs to be cut and relayed around them once the concrete has cured. If the paving slabs or block paving bricks have been laid over a concrete base, then the posts could be grouted into diamond cored holes. If in the future, it is anticipated that there is a need to be able to easily take down a section of metal railing without having to excavate the mounting posts, it is possible to use retention sockets, such as those manufactured by NAL, which can be inserted into the ground to ensure a secure fixing. The use of NAL retention sockets allow for the easy removal and the subsequent re-installation of posts. Although these add to the initial installation costs, they make the ongoing maintenance and replacement of pedestrian guardrail a far more cost effective operation. If you have a project that requires metal railings or pedestrian guardrail please get in touch.